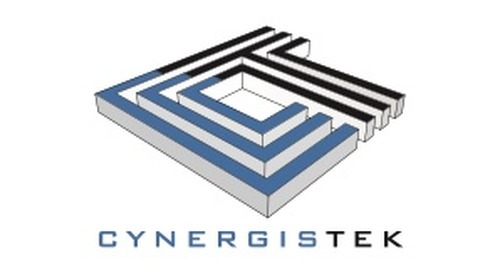 Austin, Texas, August 2, 2016 — CynergisTek today announced that it has expanded its executive team with the addition of Clyde Hewitt as Vice President of Security Strategy. Hewitt brings more than 30 years of relevant experience to his new role. He will provide strategic direction for the company’s information and cybersecurity services and take an active role in new business development. Hewitt will also serve as senior security advisor to the company’s growing roster of healthcare clients. Following record growth in the first half of 2016, CynergisTek appointed Hewitt to help meet increased demand by healthcare organizations for its specialized security expertise. Prior to CynergisTek, Hewitt retired from the United States Air Force after serving in various senior technology roles, and later working in the private sector in multiple information security management roles. Most recently, he was the Vice President and Chief Security Officer for Allscripts Healthcare where he implemented a global ISO 27001 Information Security Management System. Hewitt’s firsthand executive experience developing, implementing, and evaluating security program strategy provides him with the practical experience to contribute to CynergisTek’s thought leadership around cybersecurity and assist clients in achieving their data protection goals. Hewitt’s previous experience in developing and implementing strategic information and cybersecurity programs has prepared him to take a lead role in CynergisTek business development as well as to contribute to the thought leadership activities the company has become known for. Hewitt holds a Master of Science in Engineering from the University of Arkansas, received his Bachelor of Arts in International Relations from the University of North Carolina Chapel Hill, and is a Certified Information Systems Security Professional (CISSP), ISO 27001 Lead Auditor, certified Level III Program Manager, and Certified in Healthcare Security (CHS).